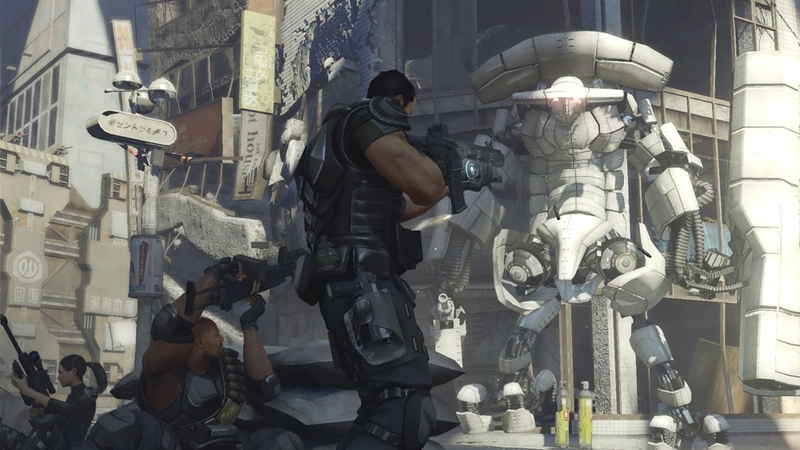 Check out the Binary Domain Demo! Binary Domain is an upcoming shooter from SEGA, and today a demo of the game has been released. I don't know too much about it, but it seems pretty interesting. Shooting robots in games are always enjoyable, so be sure to check this one out! 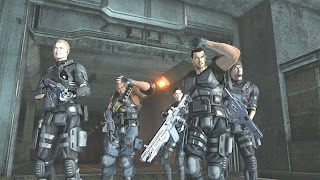 "Download the demo today to have the chance to play Binary Domain. As the lines start to blur between man and machine, you must enter into 2080 Tokyo, fight your way thought their robotic defences and find who is creating highly advanced humanoids that are beginning to infiltrate society undetected. The machine age has begun..."